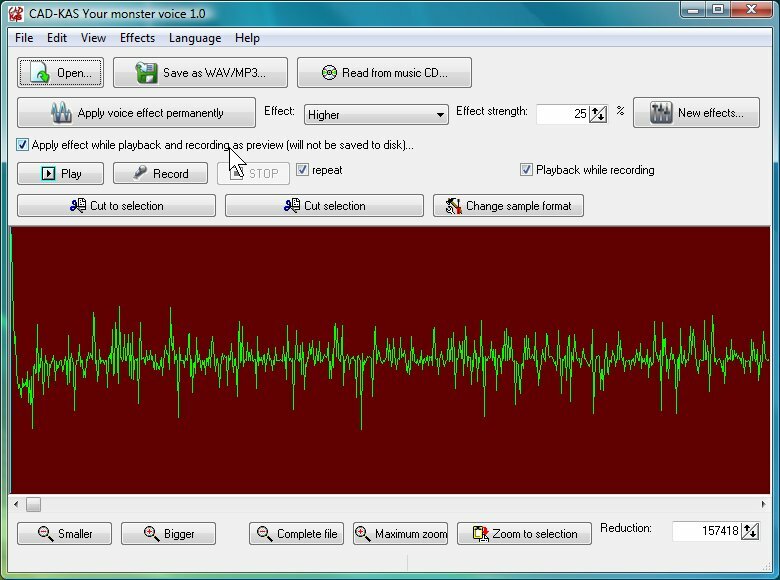 it is a novel program that changes the voice to you with only one clic. this is a madness, you can change your voice into 20 categories and also you can fucionarlas to create more than 100 difenrentes voices. between the voices they are. this is brilliant at the time of playing telephone pranks, msn, or any thing that occurs to you. I her and used to do false calls, to cheat the people for msn and the others. do not get lost it.